We're live with the RHI Inquiry. Scroll down to read what was said earlier today. That's all for today. Mr Cairns, who has admitted to "squirming" more than once, will be relieved that his evidence has ended. Tomorrow will see evidence from Andrew Crawford who is sure to face tough questioning over his influence on the DUP's RHI policy. Mr Cairns said the DUP wanted the scheme closed on February 15 2016 but Sinn Féin insisted it should be "extended by two weeks" as a price for their support in the assembly. "Whatever the reasons where, that is what Sinn Féin wanted," Mr Cairns said. He said he heard of Sinn Féin's stance on February 9 2016. 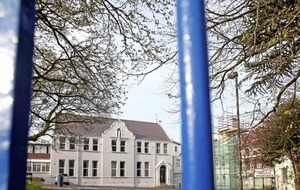 Mr Cairns said politicians across the assembly had faced strong lobbying to keep the scheme open. 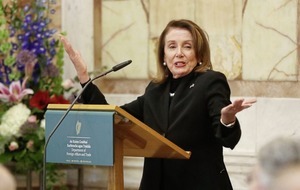 "The two weeks was Sinn Féin's proposition," he said. 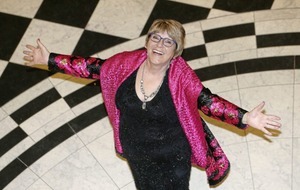 Dame Una O'Brien said asked Mr Cairns: "who really were you working for in this job?" 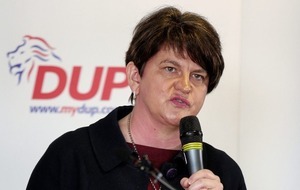 He said the way the DUP appointed special advisers, in opposition to an official code, "gives a much stronger sense of party affinity than otherwise might be the case". "Is that a good thing or a bad thing? That's for others to judge. Sometimes it's good, sometimes it's bad," he said. "I tried to do the best that I could do in less than ideal circumstances." Mr Bell's evidence is that Mrs Foster had asked for the RHI scheme to be kept open in early 2016 without giving a possible timeframe. Mr Cairns said when Mrs Foster asked for the scheme to be kept open he believed she asked for only a two-week extension. "I believe that she said two weeks," he said. Mrs Foster gave an interview to Stephen Nolan in December 2016, in the same programme as Jonathan Bell made his allegations. 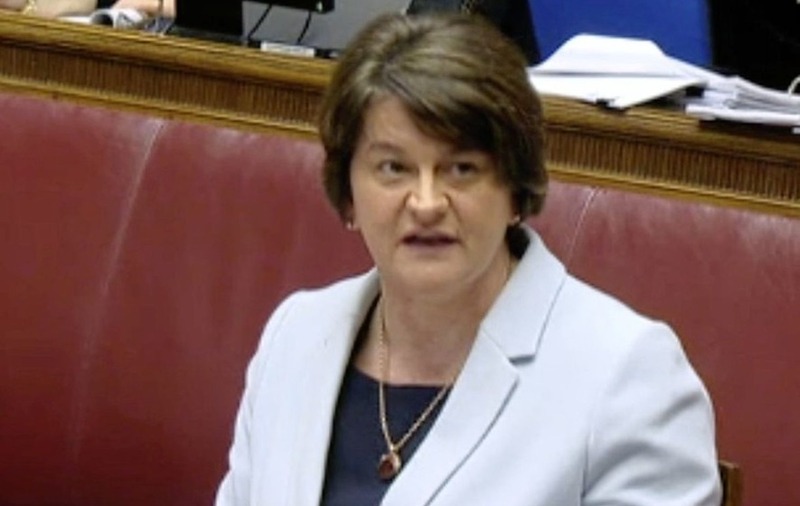 She said she had no knowledge of her special advisers' roles in connection with RHI. Mr Cairns reiterated he had mentioned Mr Johnston and Dr Crawford in a phone call that month. "Either she had discounted what I said.. or she didn't then mention it in the interview when asked... or maybe she just forgot the telephone call, I don't know." Mr Bell's evidence is that Chris Stewart told him Mr Cairns was "trying to cleanse the record" of a reference to consultation with the Office of the First Minister and deputy First Minister. Mr Cairns said he was sure Mr Bell received a document with all changes clearly tracked. He said he was not trying to "cleanse" documents. Mr Cairns said the party was clear Mrs Foster had "done nothing wrong" in connection with the RHI scheme. He has already admitted he removed a reference to the First Minister in an RHI document to protect Mrs Foster. But he said he did it of his own volition and no one else asked him to. 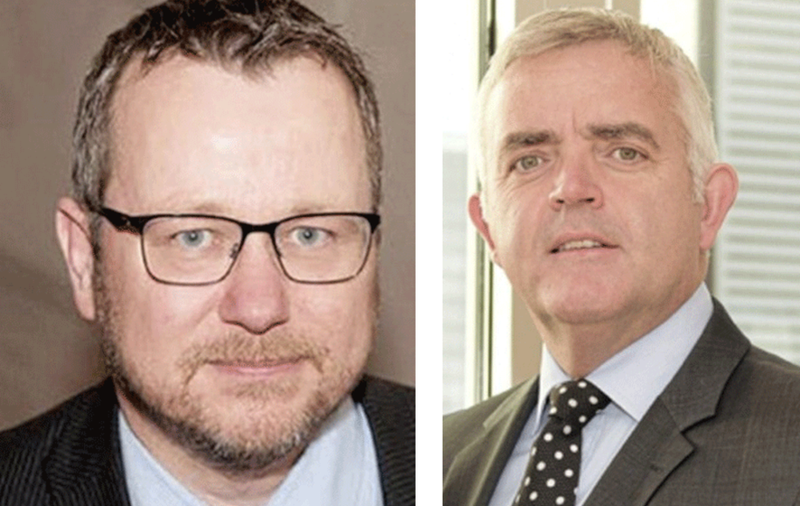 Dr McCormick has suggested that the change was done to fit a "narrative" to put the blame for RHI on Jonathan Bell. "There is no narrative. This is the only document on which Andrew McCormick can base that claim," he said. 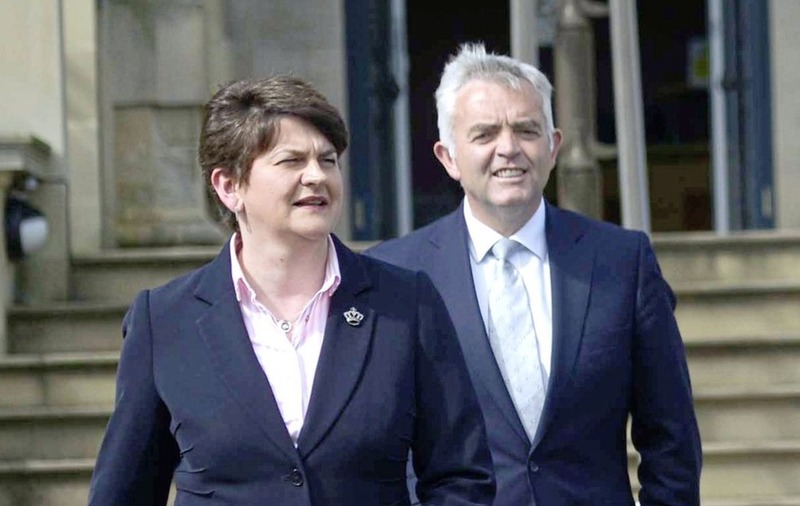 He added: "The election campaign was being set at that time... Arlene Foster was the focus of that election campaign.... with that ringing in my ears it seemed prudent to give the First Minister a range of options". He admitted it might give him some brownie points with Mrs Foster at a time when he feared that he would be replaced as an adviser. "As uncomfortable as it is to admit right now - yes," he said. Mr Cairns said while he, Mr Bell and Dr McCormick were on a work trip to the US in January 2016 there was huge confusion around the closure of the scheme. "There were very much conflicting messages and accusations," he said. "It was, nothing's going to be done today," he said. He added: "It was we still won't be clearing the submission today, just hold on". However, Mr Cairns said he did not get the impression anyone was pushing for the scheme to remain open. "At this point in time everyone was well aware 'this needs to close'," he said. "I think everyone at this time was focused on 'how do we clear up this mess?'." Mr Cairns agreed with Mr Lunny that the DUP strategy led to enterprise officials agreeing a later closure date than they wanted. But he said officials could also have objected. "There was no pressure put on the officials," he said. He said: "If anybody felt we were on different teams, (I would have said) let's get on the same team again". 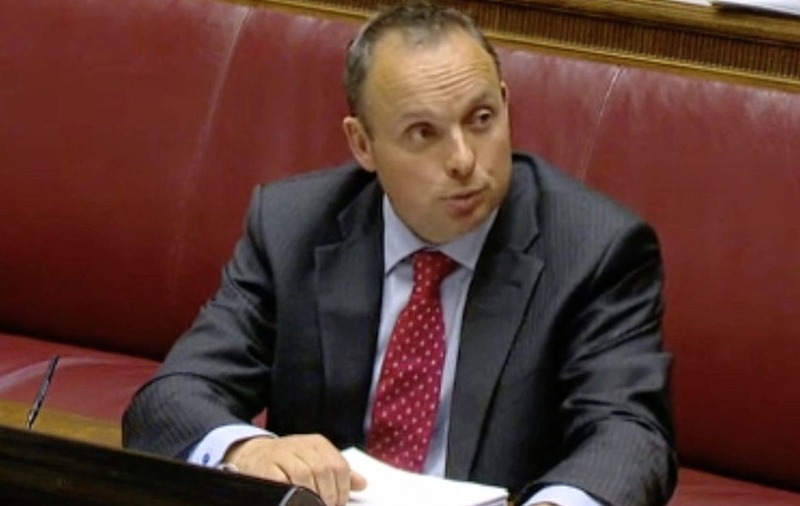 The inquiry hears in an email to DUP adviser Richard Bullick in January 2016 Timothy Johnston wrote that RHI "appears financially messy... and potentially a huge audit issue". 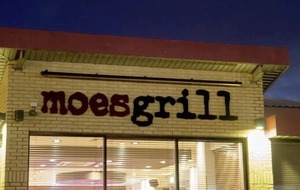 It hears there appeared to be some confusion about the issue. Mr Bullick also emailed his senior DUP colleagues to pass on concerns from Malcolm McKibbin, head of the Northern Ireland Civil Service. "(Sir Malcolm) seems very concerned about spending out of control," it read. "Says will be huge audit issue and AF (Arlene Foster) better not implicated." In a separate memo, Sir Malcolm asked Dr McCormick what action was being taken on the scheme. He said he had contacted Mrs Foster who had made clear it was the enterprise department's responsibility to deal with it. Mr Cairns said that information was at odds with what he had been told. "There's clearly a process going on in the First Minister's office," he said. "I was confused as to what was going on... This is a chaotic situation... if you're running a process, get your process done and tell us what you want to do." Mr Bell's evidence is that he wasn't told the submission was being held. The inquiry heard that Mr Cairns informed the minister via an email to his hotmail account. Mr Bell has said he rarely used the account and wasn't aware of the email. The inquiry hears other emails had been sent by officials to the hotmail account and they had received replies via it from Mr Bell. Mr Cairns said he had no reason to think Mr Bell wouldn't have received his email. He said he made no secret of the fact that DUP special advisers were involved in holding up the submission. "My communication betrays a certain frustration," he said. In an email in late January to enterprise official Chris Stewart he said the submission was "in the hands of DUP party officers". After a short break, the inquiry is looking at the chain of events which led to a submission to close RHI being held. Mr Cairns said he emailed Mr Johnston on Friday January 22 2016 telling him the submission needed "to be out the door today". "I am clearly trying to tell Timothy... this is a top priority, don't be ignoring this," he said. Mr Johnston then forwarded the email to Andrew Crawford and Arlene Foster. "Andrew McCormick's stark warning is also in the email chain," Mr Cairns said. Mr Johnston emailed Mr Cairns to say he "wouldn't be in a position" to get Mrs Foster's or the DUP view by Monday. Mr Cairns said he understood Mr Johnston was aware of the closure submission in January 2016. He said "it's my belief" that the First Minister's office wanted some input in the submission. Mr Bell's evidence is that he cleared the submission to close the scheme but it was held after Mr Cairns contacted Mr Bell's private office, following a conversation with key DUP Spad Timothy Johnston. He said he wasn't informed that the submission had been held. Mr Cairns said he was certain the "unusual" and "bizarre" turn of events had been discussed. "It was talked about and Mr Bell was annoyed. He wasn't annoyed with me, he was annoyed with Mr Johnston," he said. On New Year's Eve 2015, a submission to close RHI was sent after it became apparent the botched scheme would have a devastating impact on the enterprise department's budget. The submission recommends the scheme be closed to new applicants as soon as possible. Mr Cairns said the submission would have been discussed with Mr Bell. "I'm absolutely sure that the number one issue in the department was this... he would have been spoken to in considerable detail about this," he said. Mr Cairns said he didn't speak to anyone in industry about a possible scheme closure and wasn't aware of anyone else who did. He said Arlene Foster contacted him on behalf of a constituent who was not going to make the planned November 2015 RHI closure deadline. He said it's common for MLAs and MPs to contact advisers about constituency matters. "I thought it was a fairly straightforward constituency query," he said. He said he passed on the request to Dr McCormick but considered it "a courtesy call". He said he thought "suspicion" around special advisers led Dr McCormick to take more seriously "what I thought was a request I thought he would flatly turn down". "Mrs Foster isn't expecting the request to be acceded to," he said. In December 2016, Mr Bell gave an explosive interview with BBC journalist Stephen Nolan. Earlier, Mr Cairns had a joint telephone conversation with DUP official Richard Bullick, Mr Johnston and party leader Arlene Foster. During the call Andrew Crawford's name was raised. Mr Cairns said Mr Johnston shut the call down after he mentioned Mr Johnston had directed him in June 2015 to liase with Dr Crawford over the RHI scheme changes. He said during a phone-call with Dr McCormick in January 2016 Mr Cairns said he told the civil servant it would be "unfair" to single out Dr Crawford's name. He said he mentioned to him that "Timothy Johnston... had started the process" and DUP MLA William Irwin had contacted Mr Cairns about RHI on behalf of constituents. "How many DUP members do you want me to name?" he said he told Dr McCormick. He said he told the enterprise official: "There's a heck of a lot more names than Dr Crawford, including your civil servants... you should be naming everyone instead of hanging one person out to dry". Mr Cairns has insisted given Mr Bell's "working practices" he needed an oral briefing on a submission to introduce cost controls. 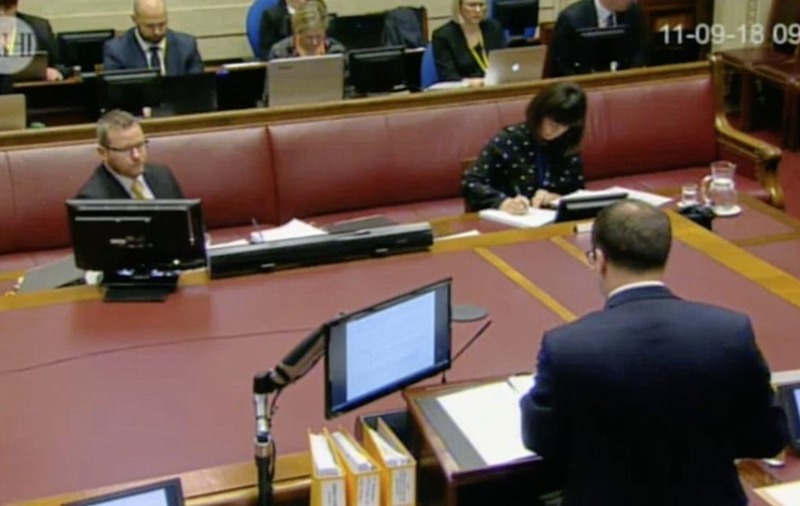 "If we had have had another minister I think the submission would have been cleared and out the door in or around August 13 (2015) or before that," he said. During the meeting of August 24 2015, it was agreed cost controls would not be introduced until November 2015. He said Mr Bell raised no objection to the change and asked if "others" would be happy - a reference Mr Cairns took to mean Andrew Crawford and senior DUP special adviser Timothy Johnston. Mr Cairns said he told Mr Johnston about the delay but couldn't remember exactly when. He said he also told Spad Andrew Crawford during a phone call in late August 2015. "He seemed to be fairly content and happy with the outcome," he said. He added: "Dr Crawford was more invested in the process of course and knew the issues with a much higher degree of knowledge". Following a break for lunch, the inquiry is focusing on a meeting of August 24 2015. Enterprise official John Mills said in his oral evidence he has no clear memory of the discussion but he may have agreed to delay cost controls for an extra month. Mr Cairns said he asked officials a "softball question" whether October 1 2015 was the latest possible date to introduce controls. He said Mr Mills then suggested November 4 2015 - a date which at the time made "no logic" to Mr Cairns. 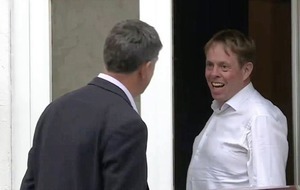 The evidence from Dr Andrew McCormick, the most senior civil servant in the enterprise department, is that he was "surprised" Mr Mills "volunteered" the date. Mr Bell was at his holiday home in Portstewart, Co Derry, over three weeks in August 2015. Mr Cairns said the absence was "clearly problematic". "I was in a terrible position in this time," he said. Mr Cairns said he knew Mr Bell's "working practice" and felt that on the important RHI issue he needed an "oral briefing". He said the issue was one of several that needed Mr Bell's input and the minister's private secretary Sean Kerr was pressing Mr Cairns for ministerial submissions to be passed. "Myself and Dr McCormick should have jumped in the ministerial car and gone up (to Mr Bell's holiday home)," he said. The inquiry is getting into the details of initial cost control plans. Emails back and forth between officials and Mr Cairns discussed different tiering thresholds. He insisted that during conversations with enterprise official Chris Stewart over the summer it was clear that cost controls would be introduced by October 1. In August 2015 he said he checked the date again to make sure the party could manage any questions from businesses. "At that point I said to officials... is October 1 the latest date?" he said. He said he cannot recall any discussions of fears RHI applicants would "overuse" their boilers during a meeting with enterprise officials on July 28 2015. Mr Cairns said he was not aware some people were possibly abusing the scheme until December 2016. He said warnings that the scheme effectively paid recipients to heat empty houses were treated by a senior official as "hypothetical". Mr Bell has suggested Mr Cairns kept key information about possible changes to the RHI scheme from him. Mr Cairns said he had "no reason" to do so. He said he told Mr Bell during an informal meeting at the end of July 2015 that, following discussions with Dr Crawford, they should seek to delay cost controls until the latest possible date. As an aside, he said during separate key business meeting: "Mr Bell's lack of preparation was hugely memorable for everyone at that meeting". 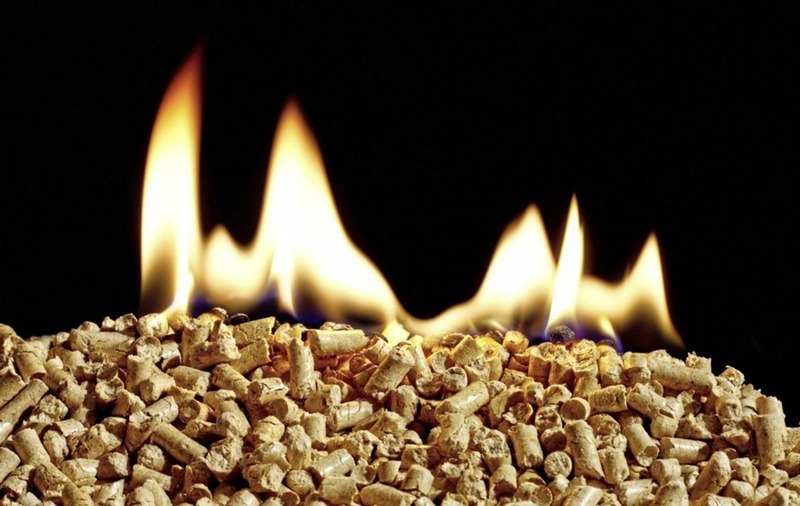 Following a short break, the inquiry is discussing fears in the summer of 2015 of a possible spike in demand for the RHI scheme. 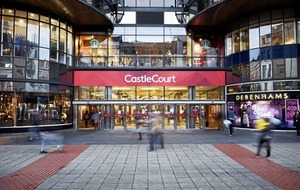 Enterprise official Chris Stewart has said Mr Cairns suggested the date to introduce cost controls should be delayed to avoid a spike. "I don't recall that being the conversation," Mr Cairns said. Mr Cairns has denied that he saw enterprise officials as 'the opposition'. He said he had a "very good" working relationship with officials, including Chris Stewart, and wasn't aware that they felt uncomfortable until January 2016. He said that "everybody has said in their evidence that we had a good rapport". "I wish he (Mr Stewart) had said I felt on a different team to you," he said. He added: "I wish on July 28 (2015) meeting he said 'Tim you're putting me in a different team here, what's going on?' "
Mr Cairns said in late August to early September 2015 Dr Crawford asked him if he had mentioned him in relation to the RHI scheme. "He came to me in Parliament Buildings... and he said did you ever mention my name to the Deti officials?... 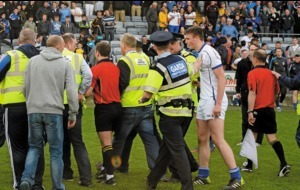 He was absolutely furious," Mr Cairns said. He added: "I said your name didn't come from me". 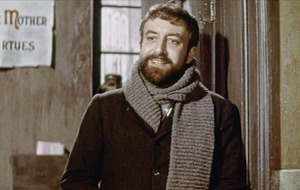 Mr Cairns agreed that he had consciously avoided mentioning Dr Crawford's name in relation to the scheme. "I think that's probably fair and I'm conceding that I shouldn't have done that," he said. He denied he was keeping the information "secret" but said he should have been "more open". "I should have been but there was no good reason for me not being," he said. He said he had "no knowledge, no suspicion" that some of Dr Crawford's family were beneficiaries of the RHI scheme. Mr Cairns said Mr Bell was aware that the "party view" was that RHI changes should be introduced on the latest possible date. He said it was Dr Crawford's view "from the outset" that cost controls should be delayed to the latest date enterprise officials would agree to. He said Mr Bell was told of this and "raised no objection.. with either officials or myself". Dr Crawford has insisted he played no part in delaying cost controls and any advice he gave Mr Cairns was a "suggestion". His evidence is that that "at no time did I suggest, ask for or push for the deadline to be pushed back". Mr Cairns said he was sure Dr Crawford was pushing to delay controls. "My firm recollection is that we discussed the October 1 date and we discussed 'are we sure that is the latest date?' " he said. "If officials would say that is the latest date then we would have to accept that." Mr Cairns said it was unfortunate he had no email from Dr Crawford to confirm this policy. "You've hit on a great flaw here - the lack of a paper trail," he told panel member Dame Una O'Brien. He added: "I was relying on phone calls". He said he didn't recall Dr Crawford warning him that the RHI scheme may not be fully covered by British government funding and the executive may need to make up the cost. Mr Cairns said over the summer of 2015 party policy was "crystallising" that any changes should be introduced as late as possible, around October 1. He said that strategy was informed by his own experience and "Dr Crawford coming from the position of knowing where the industry was at". Sir Patrick said: "What bothers me a little bit about that is that Mr Crawford would have been, to put it modestly, aware of the potential of abuse, and yet he was saying let's go for the latest possible date". Mr Cairns said DUP spad Dr Crawford suggested he should speak to Moy Park executive David Mark and boiler installers about the scheme. Mr Cairns decided not to so. "I didn't believe that it would be appropriate for me to physically speak to people where details of policy not yet agreed would be revealed," he said. Dr Crawford also emailed him in July 2015 to warn of "a massive spike" in applications to the scheme because the "word on the street" was that cost controls were to be introduced. Mr Cairns said he warned enterprise official Chris Stewart in the same month that there was a danger of a spike. Mr Cairns has said it was standard practice for any submission that comes into a minister's private office to go to a party special adviser first. "There's no secret in that," he said. The 44-year-old said he was "aware" that the Ulster Farmers' Union (UFU) knew about proposed changes to the scheme, including possible cost controls, in the summer of 2015. He said he attended a meeting with the UFU, along with enterprise officials and Mr Bell, that summer. He agreed with inquiry counsel Donal Lunny that the UFU's input "informed" how the department dealt with the RHI scheme. Inquiry chair Sir Patrick Coghlin suggested it was "perhaps rather unusual for an adviser and a minister (to meet an interested group)...particularly when a submission from a minister has not yet been signed off". He added: "You can see the risk here which is that you communicate with a highly particular, interested group". 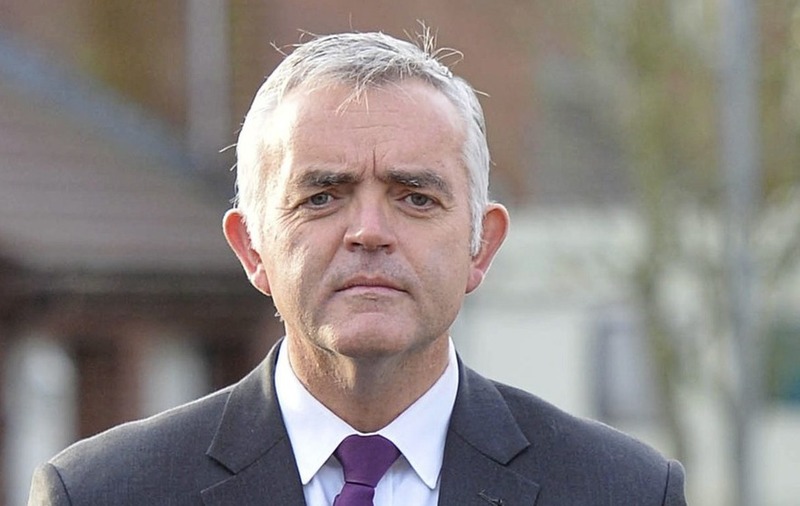 Mr Cairns claimed EX-DUP leader Peter Robinson saw admitting guilt as a "weakness" and did nothing" about bullying allegations raised against DUP enterprise minister Jonathan Bell. For anyone unfamiliar with how the scandal unfolded, here's a quick reminder. 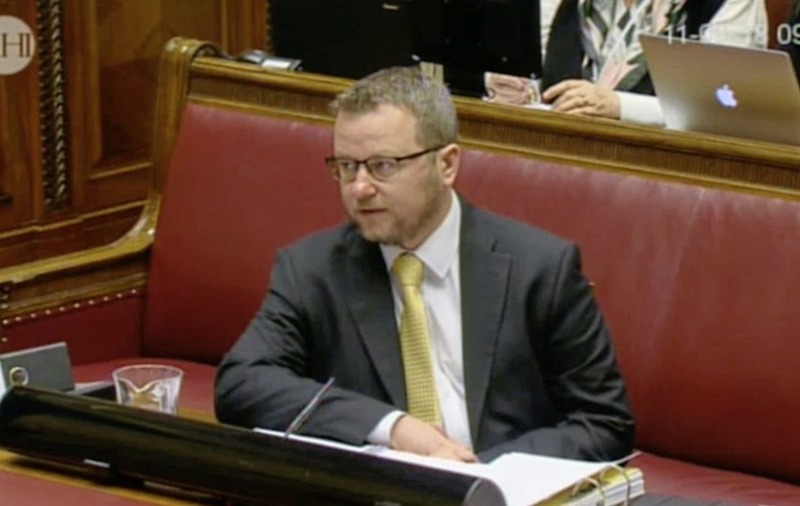 Former DUP special adviser Timothy Cairns is giving evidence to the RHI inquiry for second day following claims his ex-boss Jonathan Bell got so drunk during a ministerial business trip he fell asleep in a New York pub and was asked to leave. Mr Bell was appointed enterprise minister in May 2015 just a few weeks before senior civil servants were made aware of concerns around the scheme. He was still in post when revelations about the cost of the scheme emerged. Mr Cairns's written evidence has so far proved to be more striking than his oral testimony, although he has shed some light on the "grubby world" of politics, including claiming that the DUP's chief executive Timothy Johnston delayed the closure of the RHI scheme to allow others to join.